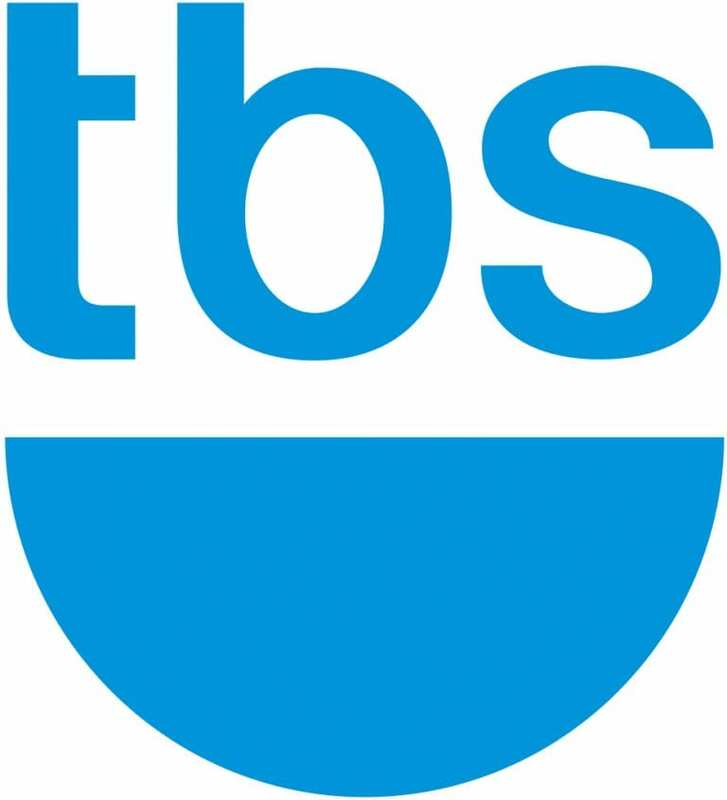 TBS, the Turner Broadcasting System, has been an interesting staple on American television since 2004. 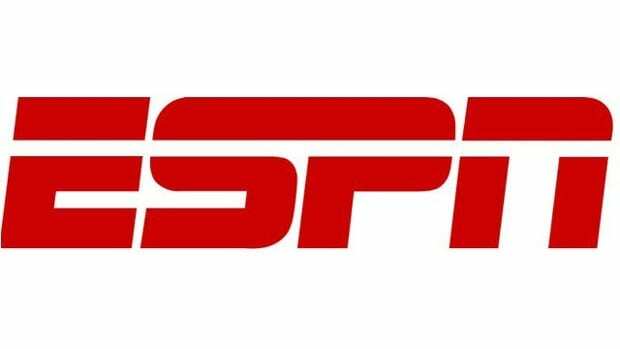 Most known for original comedy programming, popular syndicated shows, and sports coverage (including MLB), many fans who want to cut the cord are worried they won’t have access to this Atlanta-based network. But you can watch the TBS live stream, and we’re here to tell you how. Before you decide to ditch cable, check out the ways you can watch TBS without cable and still catch all of your favorite programs. There are now a few different TBS streaming options, which we’ll discuss in detail below. Hulu Live is a popular and rapidly growing streaming service that offers a great way to watch TBS without cable. It costs $40 a month, and gives you live streaming access to over 50 channels. Check out our Hulu Live review if you want to learn more. You can also use your Hulu Live 7-day free trial to watch TBS online free for a week! 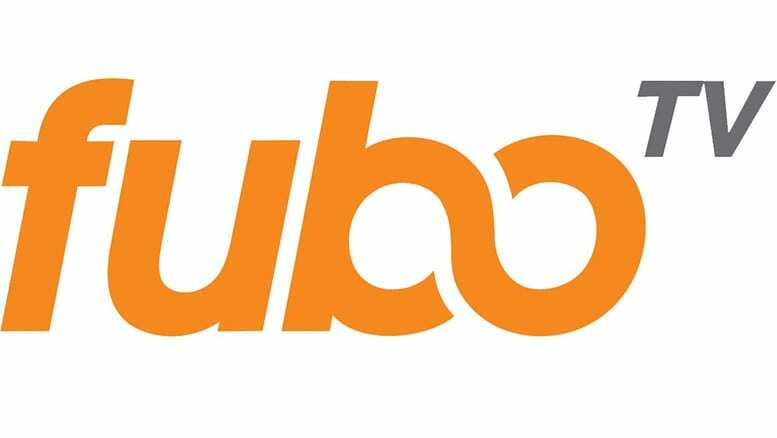 fuboTV is another good choice for the TBS stream. The service offers over 75 channels, including TBS, FOX News, and many sports networks. 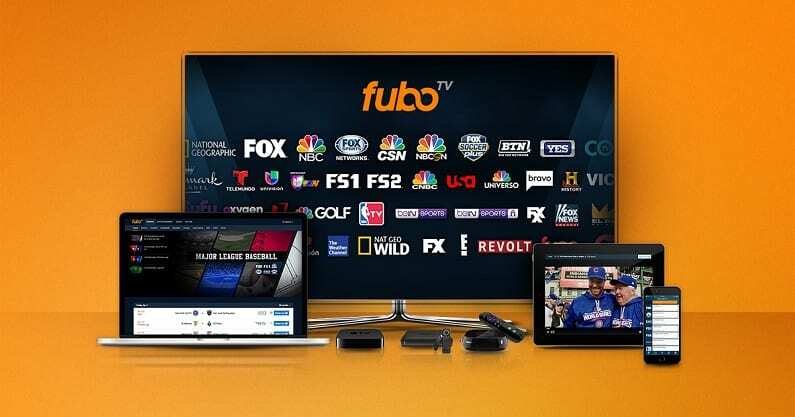 fuboTV works on most devices, and is available without a contract. Sling TV is a subscription service, like Hulu or Netflix, but offers live streaming for many channels otherwise only available with a pay TV login or cable access. 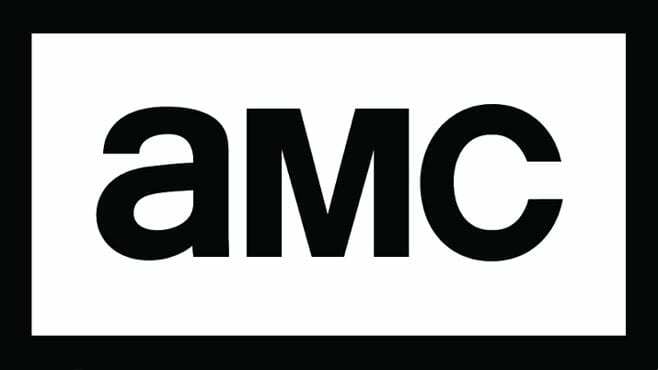 This includes TBS streaming, and 20+ other networks. With Sling TV, you’ll be able to watch all of your favorite TBS shows live as they air. There is also the option for some on-demand content, subject to provider availability. You can even start out with a free 7-day trial to see for yourself. The trial period is a good way to watch TBS online free for a week while you explore Sling TV for yourself. 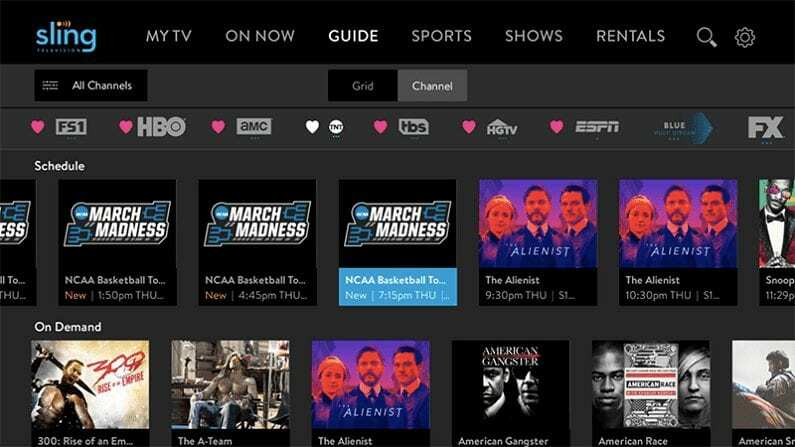 Read our complete Sling TV review here. Watch TBS without Cable Using DIRECTV NOW and Get It All! Now you have the option to watch TBS streaming live with DIRECTV NOW. This service by AT&T will get you live channels as well as on-demand entertainment, without signing a contract or ordering any special equipment. The TBS live stream will be on your devices over the internet, so you can watch TBS without cable wherever you are—even on your phone or PC! DIRECTV NOW is an affordable option compared to cable, yet it offers a selection of channels to rival even the largest cable packages. 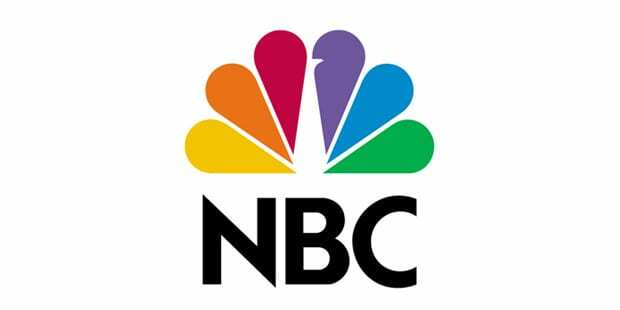 You can get up to 125+ channels with this service, and even the basic package covers 65+ TBS is included in the basic package, along with TNT, AMC, CNN, FOX News, ESPN, and much more. 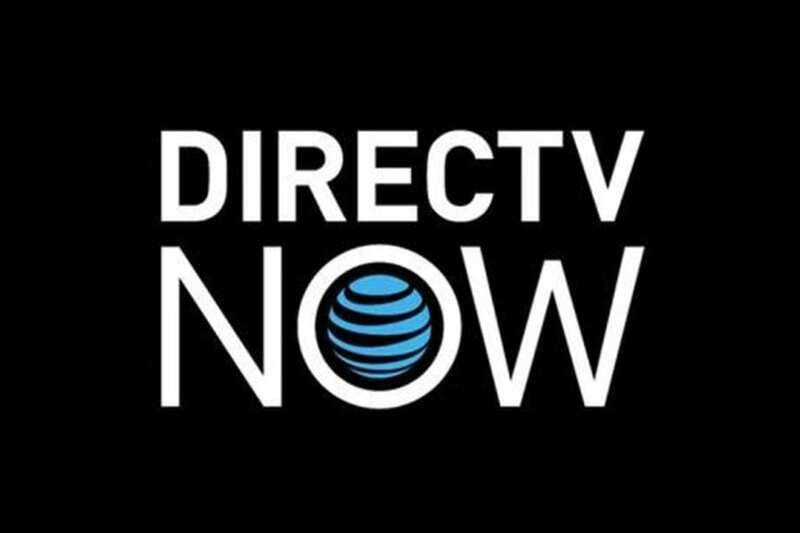 Our DIRECTV NOW channels list is updated regularly as the service continues to add stations. If you don’t have one of these devices, they frequently offer deals where you can get a new device for free when you prepay for a few months of service. Also, make sure you grab the week-long free trial so you will know if the service is right for you. YouTube TV is another excellent way to stream TBS shows online without a cable subscription. It’s also a great method for TV in general, particularly for folks who want their local channels like NBC, FOX and CBS. 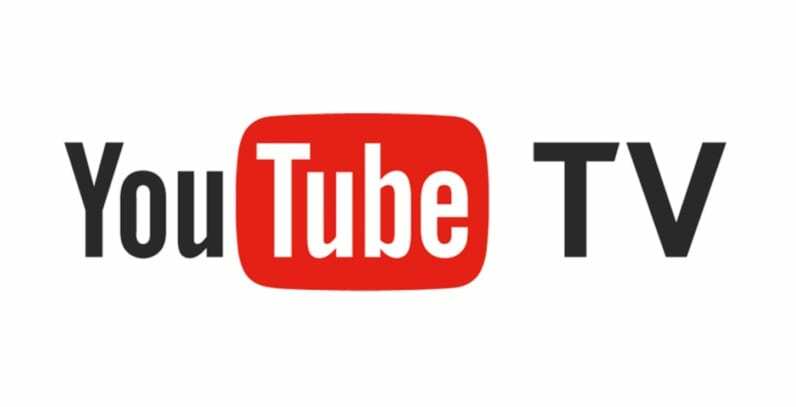 YouTube TV is a good choice for folks who love local channels like CBS, NBC and FOX, as the service offers impressive coverage of local and regional networks. 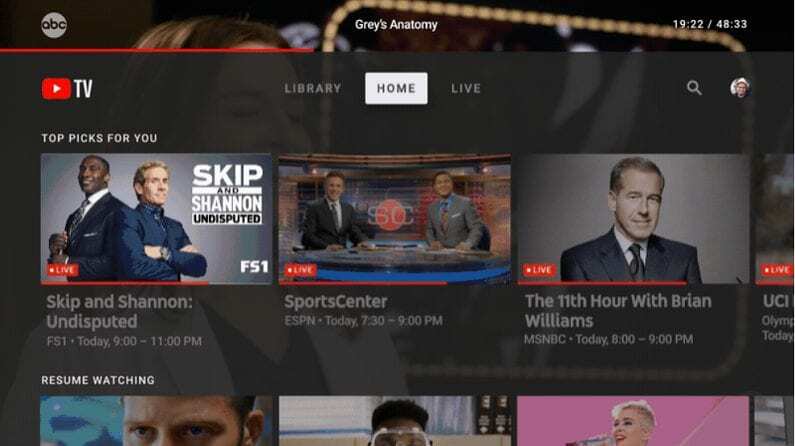 It’s also good for those who prefer to record using a DVR, to watch their favorite shows later (YouTube TV includes a cloud DVR with unlimited storage). Our YouTube TV review has more details – or, learn first-hand with a free 7-day trial. Enjoy live streaming on up to 5 devices simultaneously! Vue is a good choice for families. 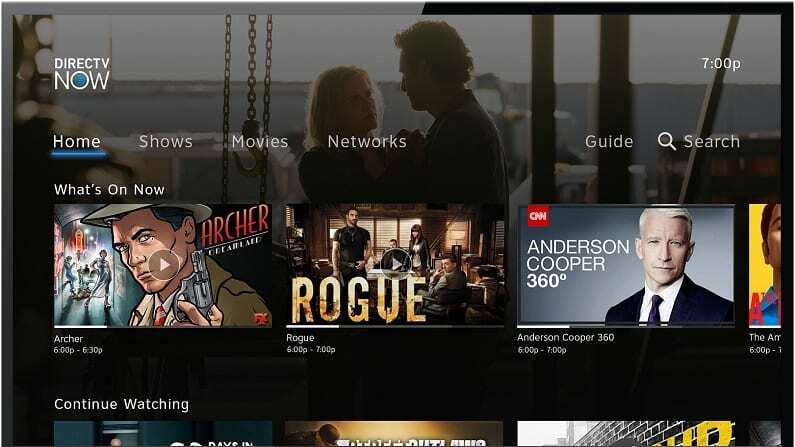 The streaming service lets you watch on up to 5 devices at one time, and it comes equipped with a free cloud-based DVR player. So the whole family can watch what they want, when they want! 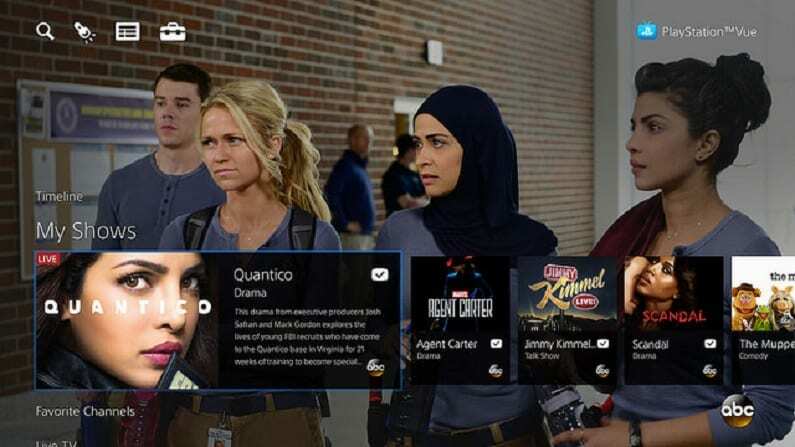 You should grab your free trial to see how you like PlayStation Vue. 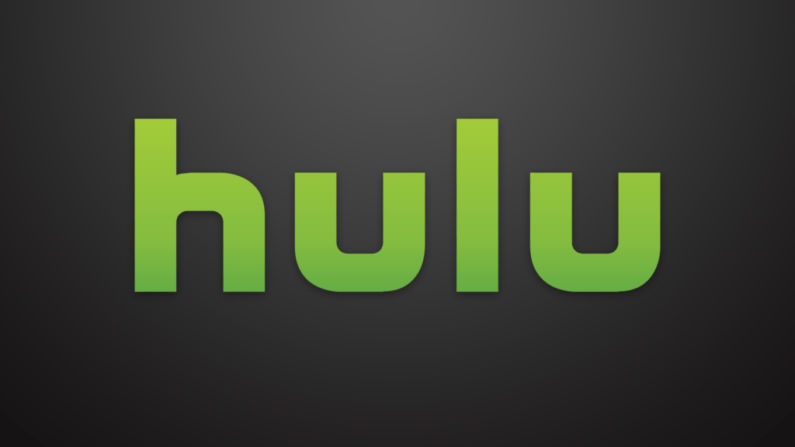 Many networks partner with Hulu, an on-demand streaming service that offers a huge library of past and current hits. Some of TBS’s streaming content is available online this way, but not all of it. Then again, keep in mind that Hulu Live now offers TBS live streaming – so whatever you can’t access on-demand, you can get live! Some do end up on other services like Netflix or Amazon Prime, so check those to see if your favorites are included. What Can I Watch on TBS? Reruns of classic shows, including Friends, Seinfeld, American Dad, and much more! There is what we know about how to watch TBS without cable. Do you have more questions? Ask below in the comments!